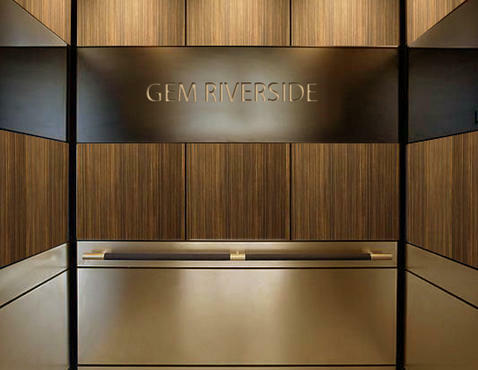 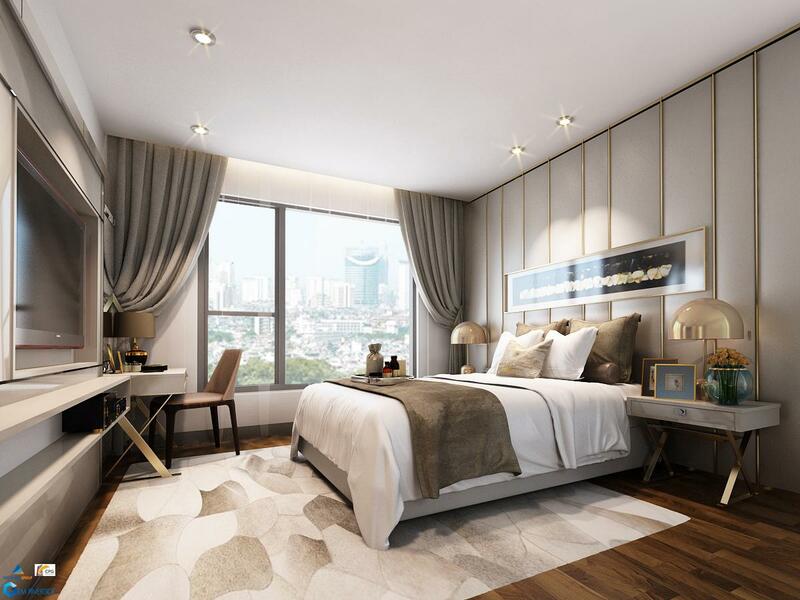 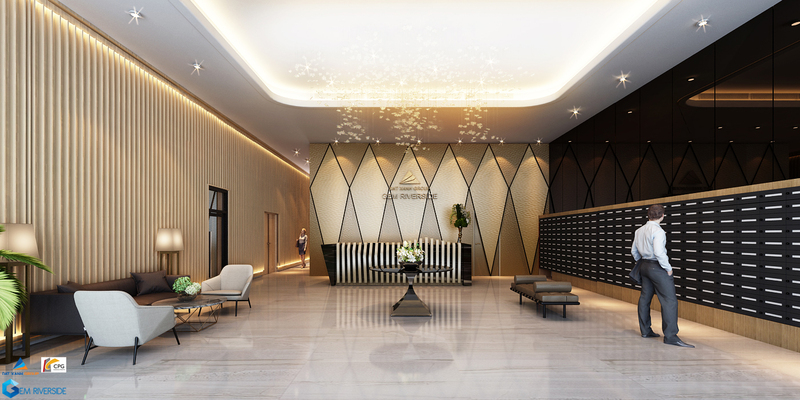 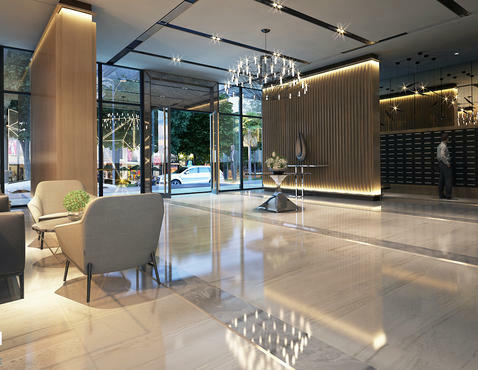 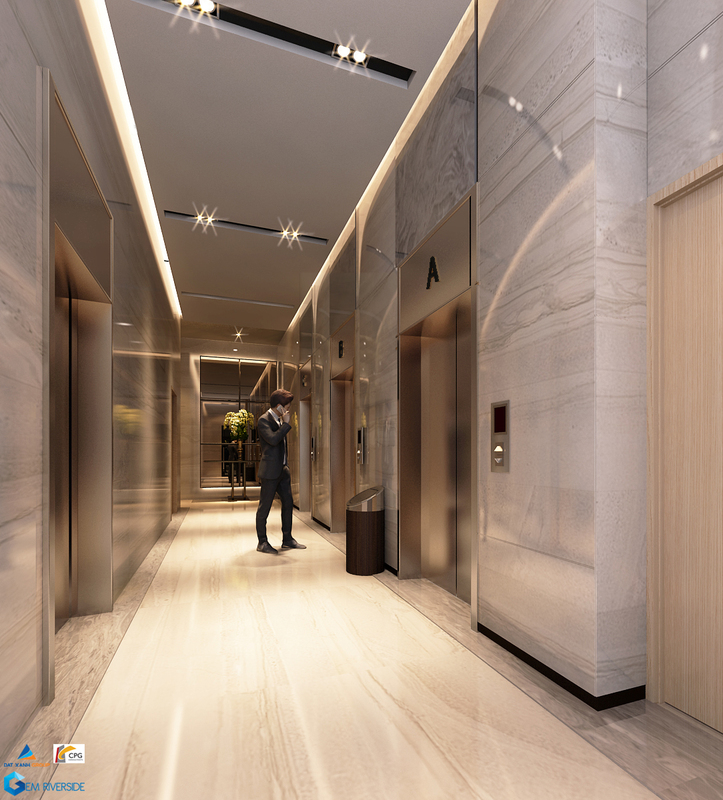 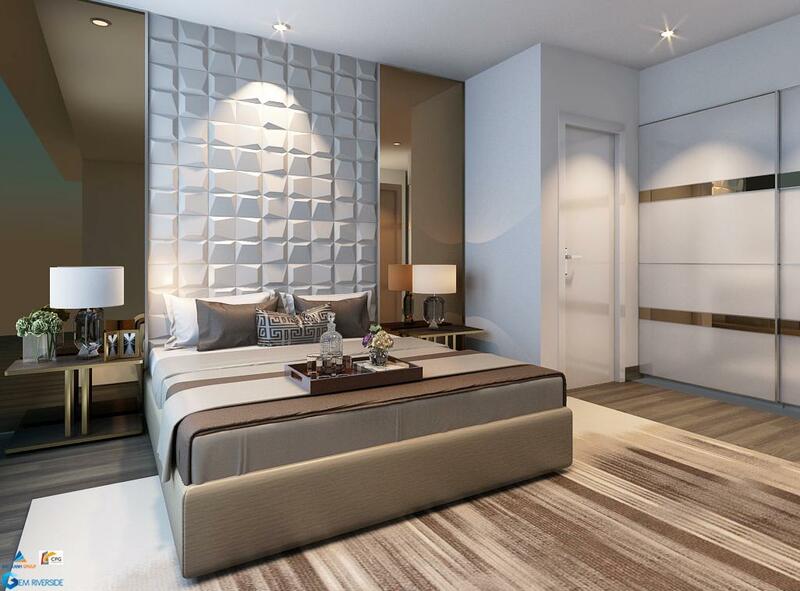 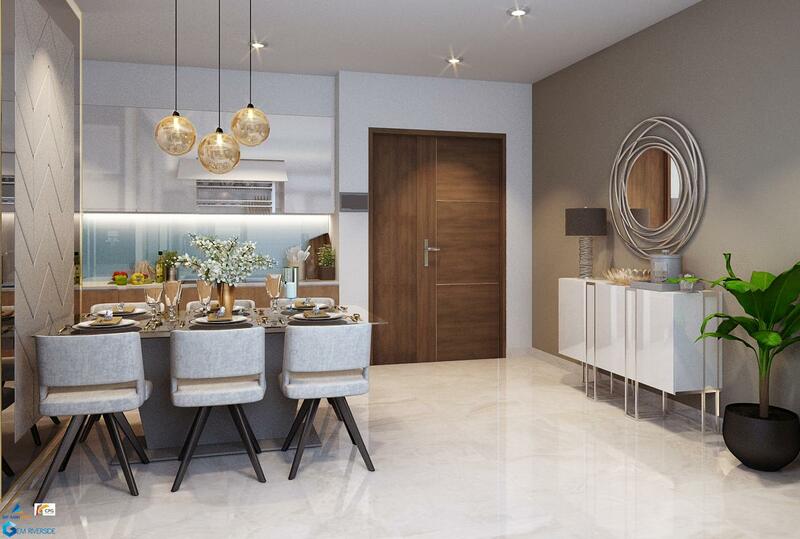 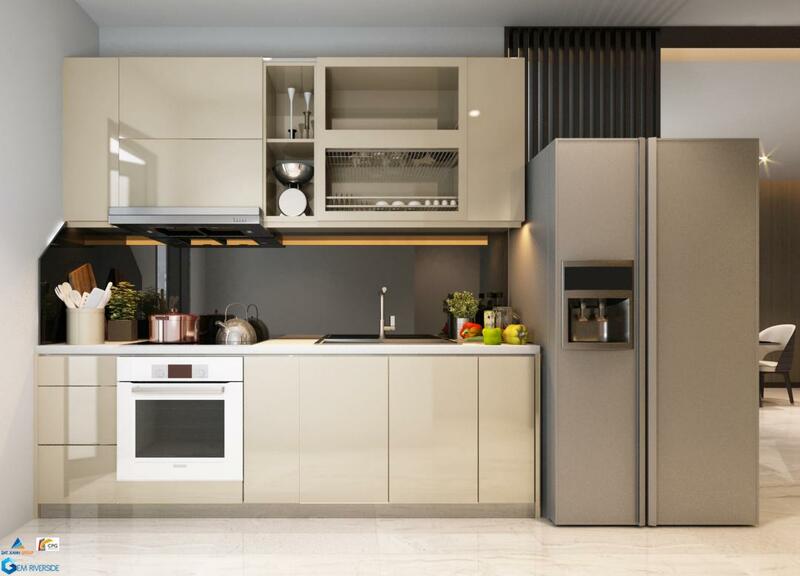 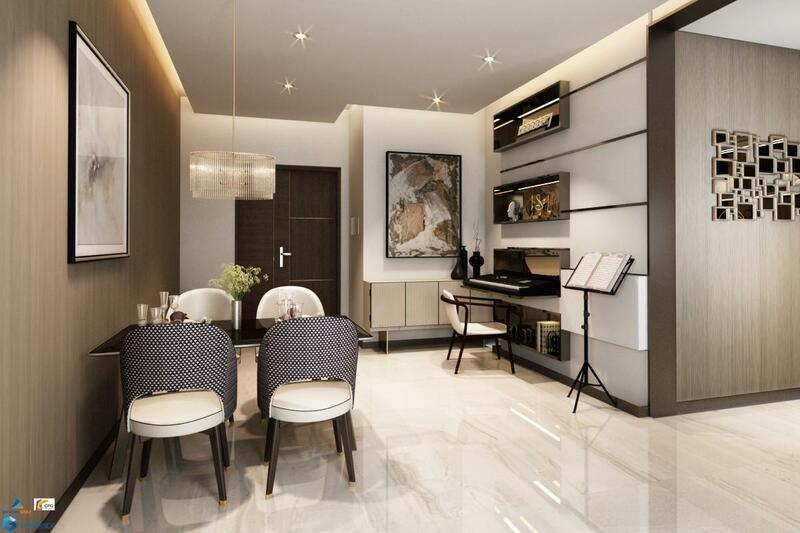 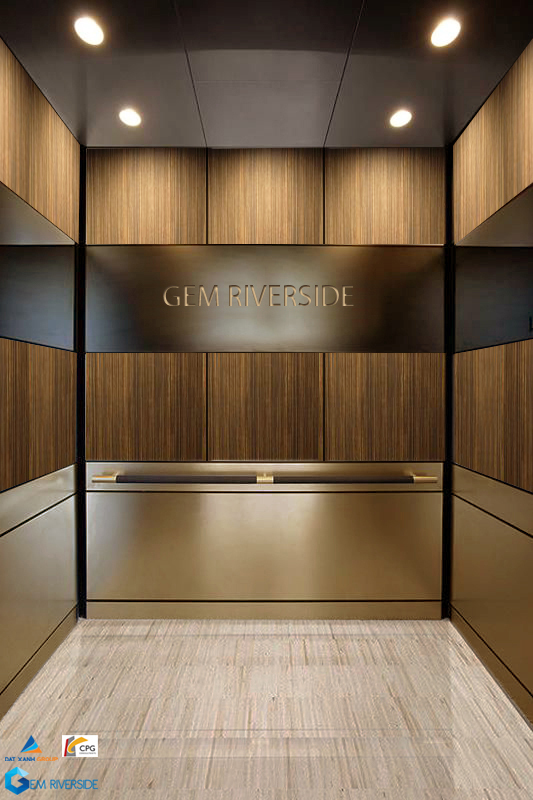 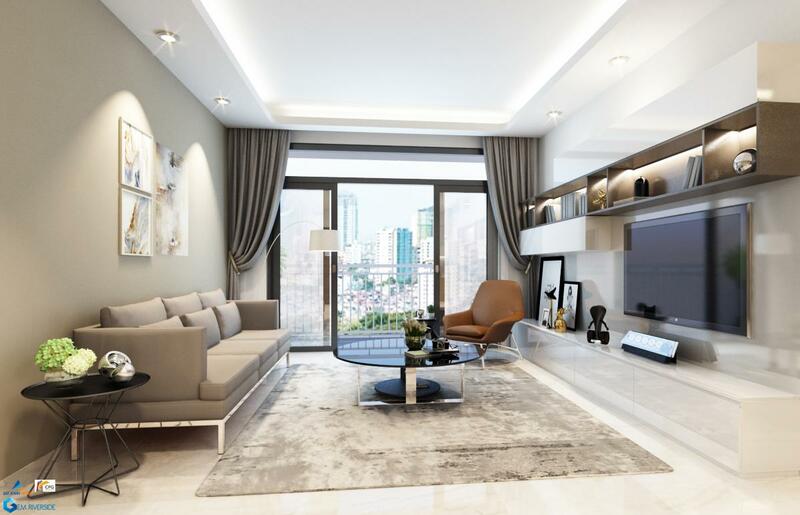 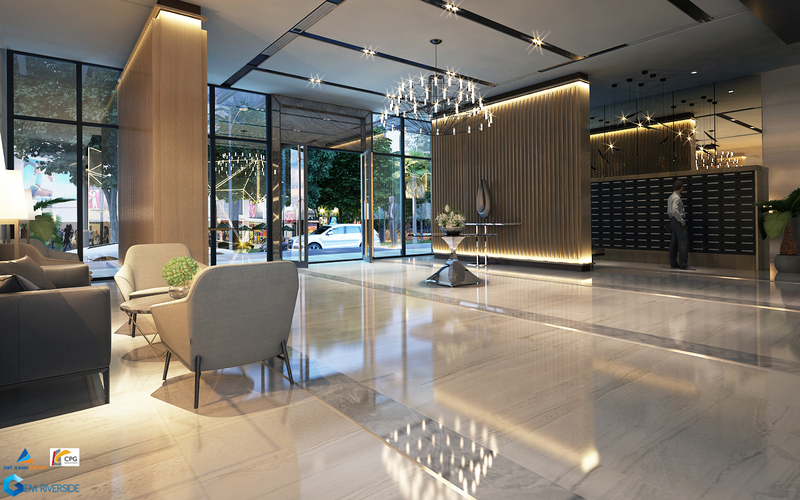 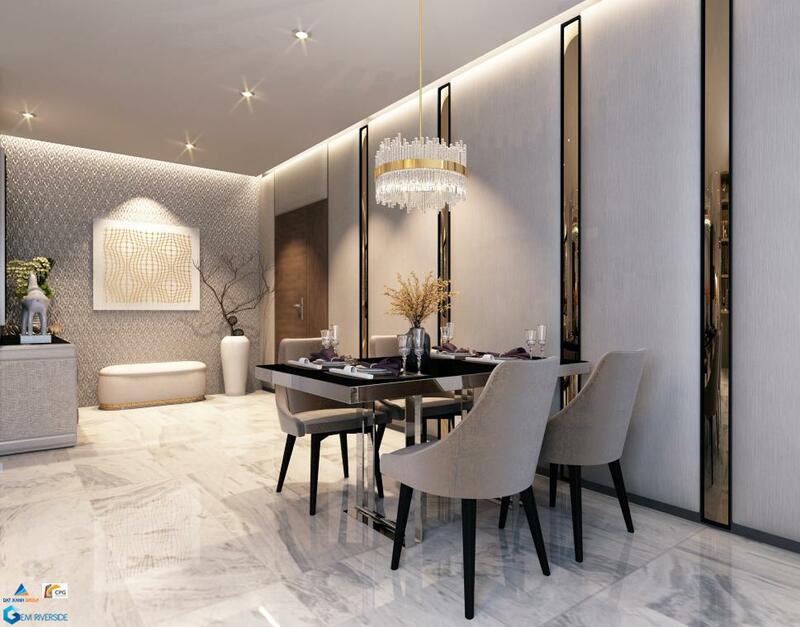 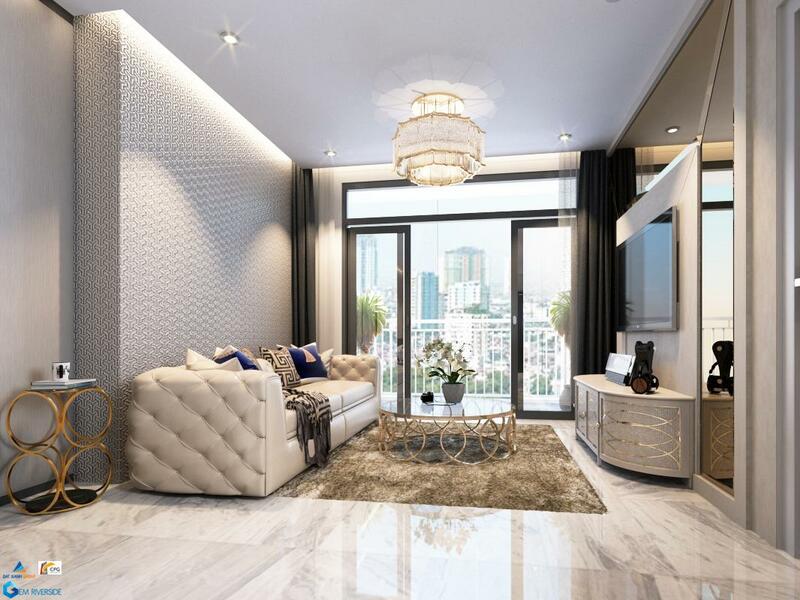 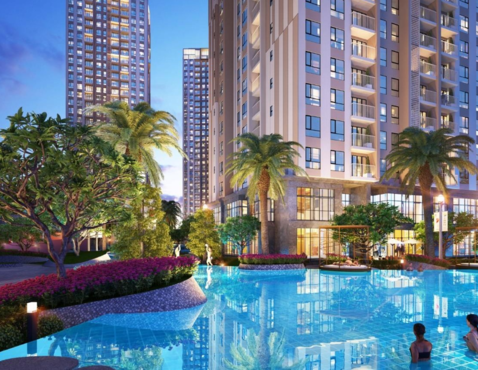 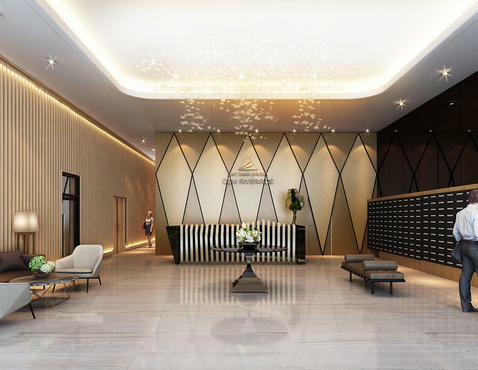 Gem Riverside Luxury Apartments is a luxury resort of high-end condominiums located in the front line of the Long Thanh – Dau Giay highway, with two sides providing a gorgeous, breathtaking view of the Giong Ong To Riverside right in the heart of Ho Chi Minh City. 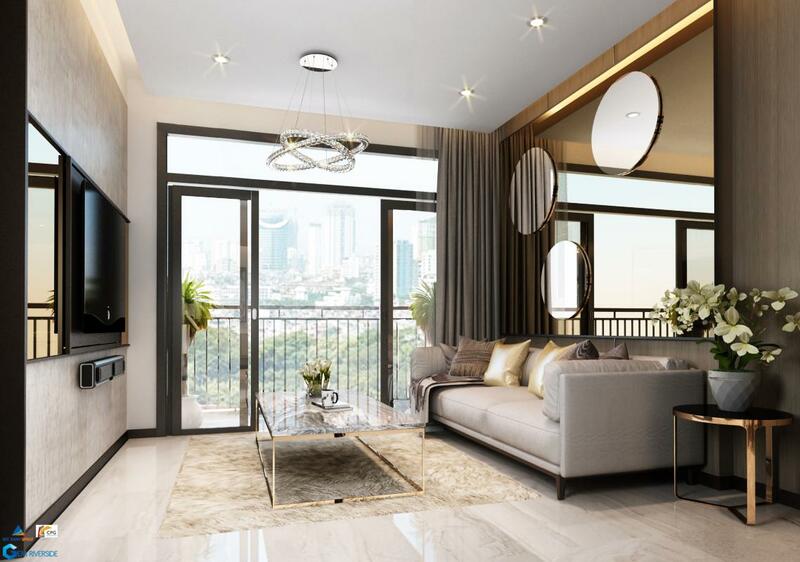 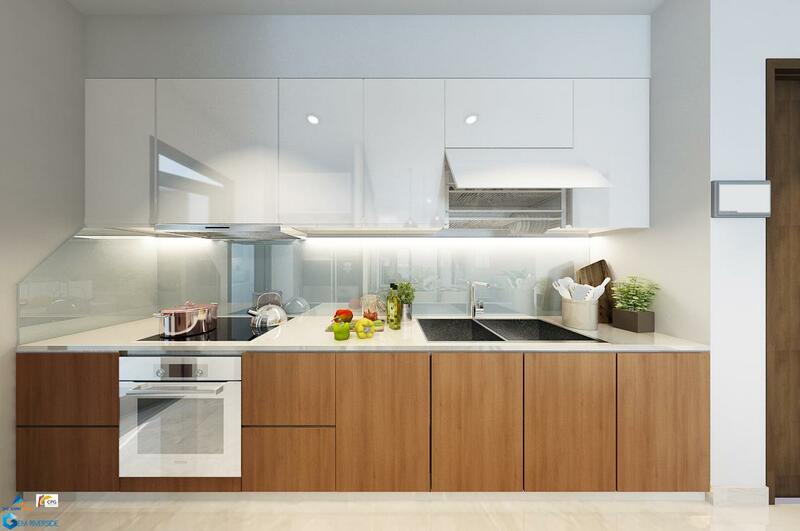 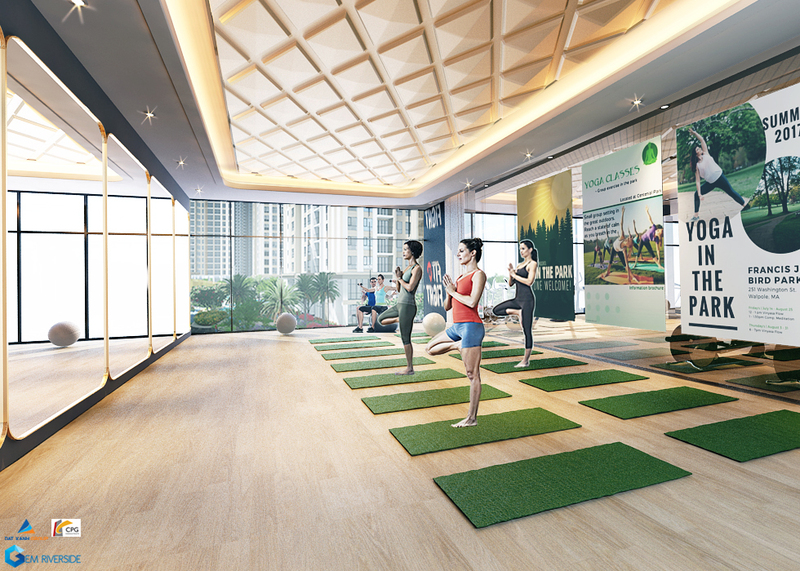 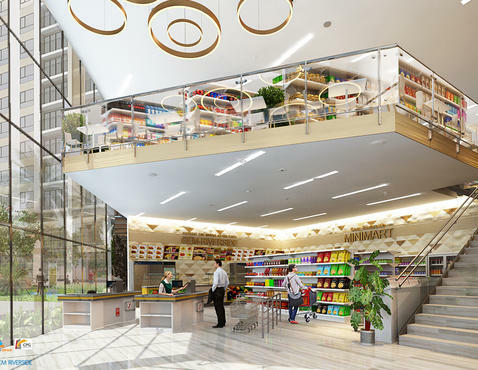 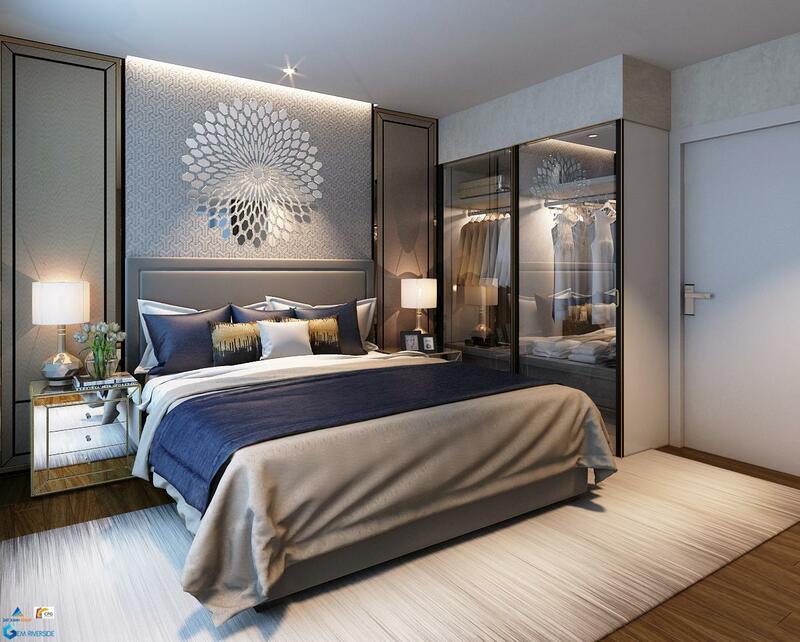 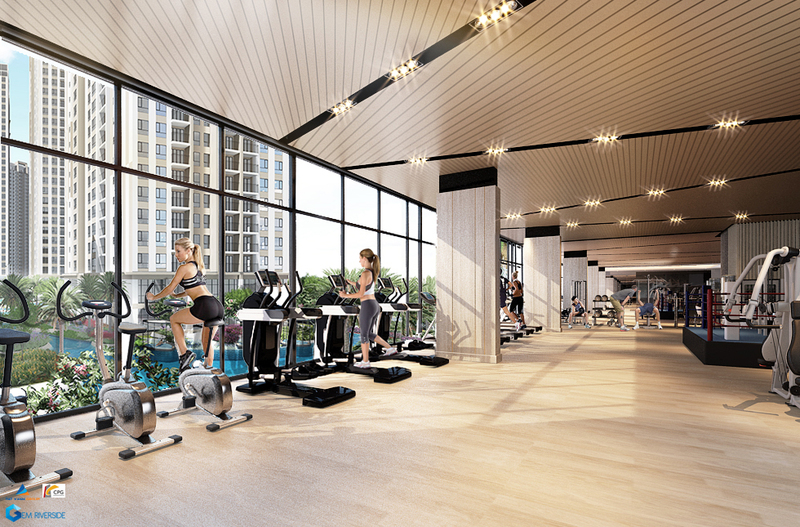 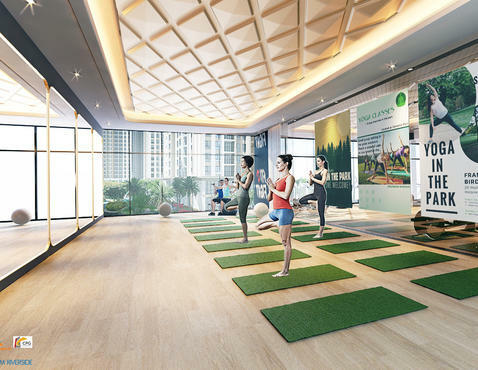 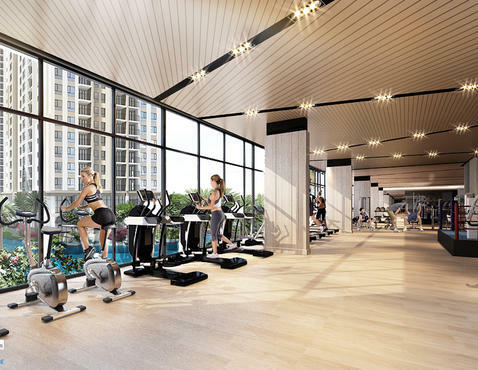 Designed as a riverside resort, the 6.7-hectare apartment project developed by Dat Xanh Group combines fresh air and lush trees and greenery with indulgent interior designs and spaces dedicated to making incoming Gem Riverside residents to be at their most relaxed. 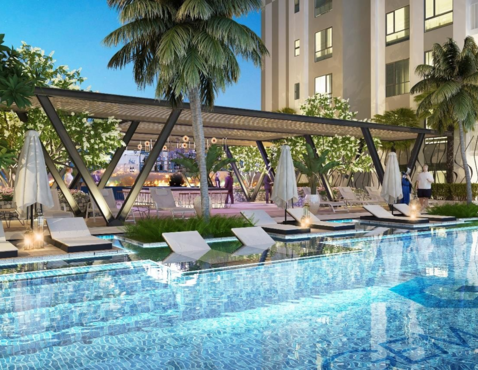 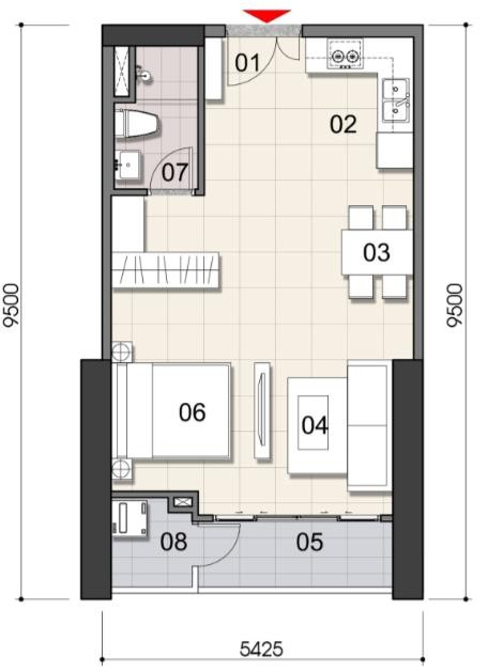 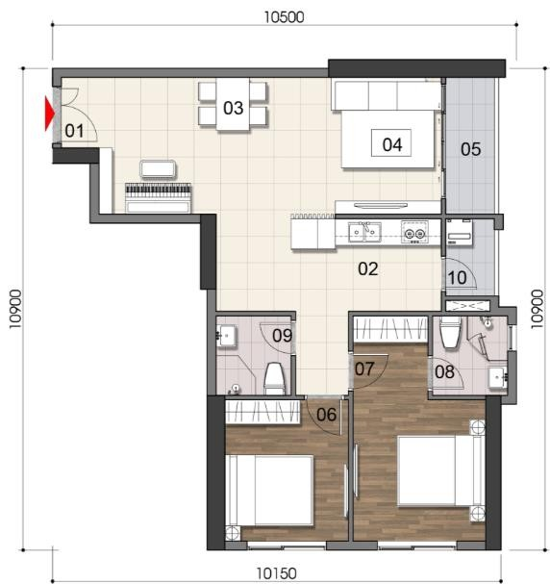 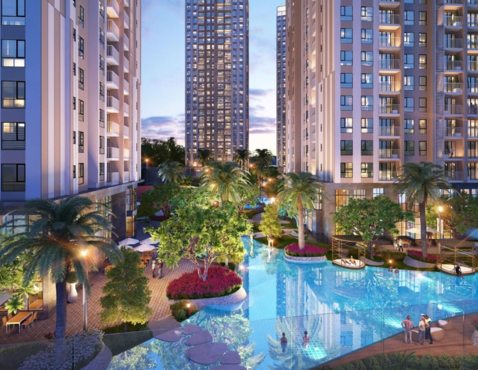 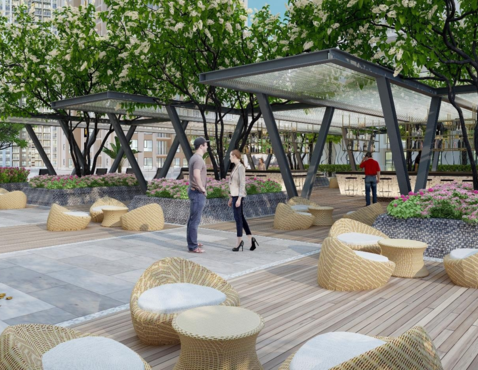 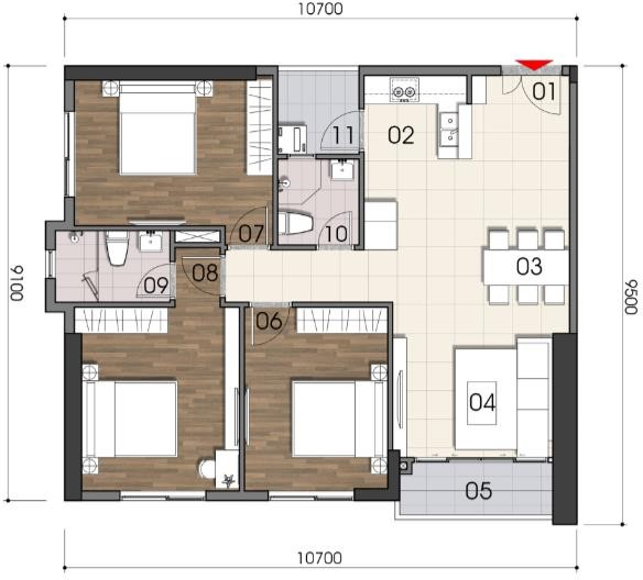 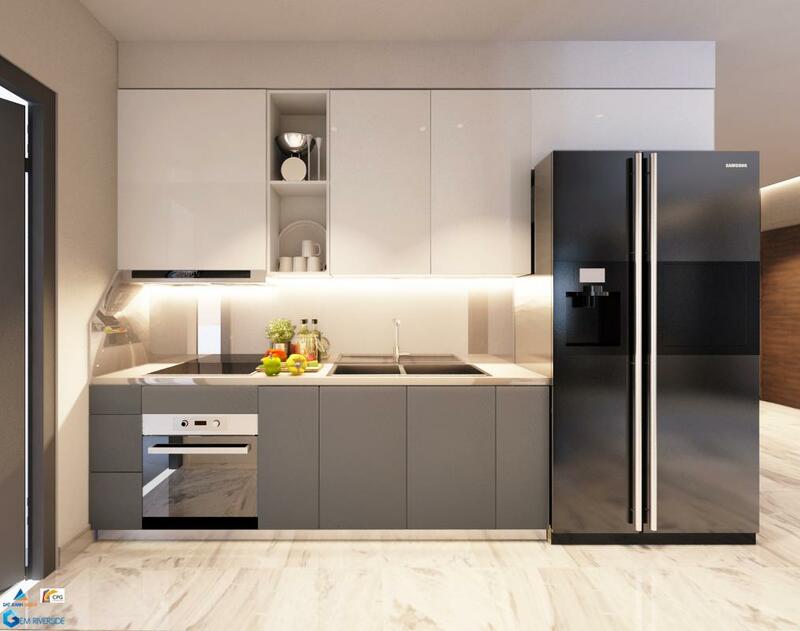 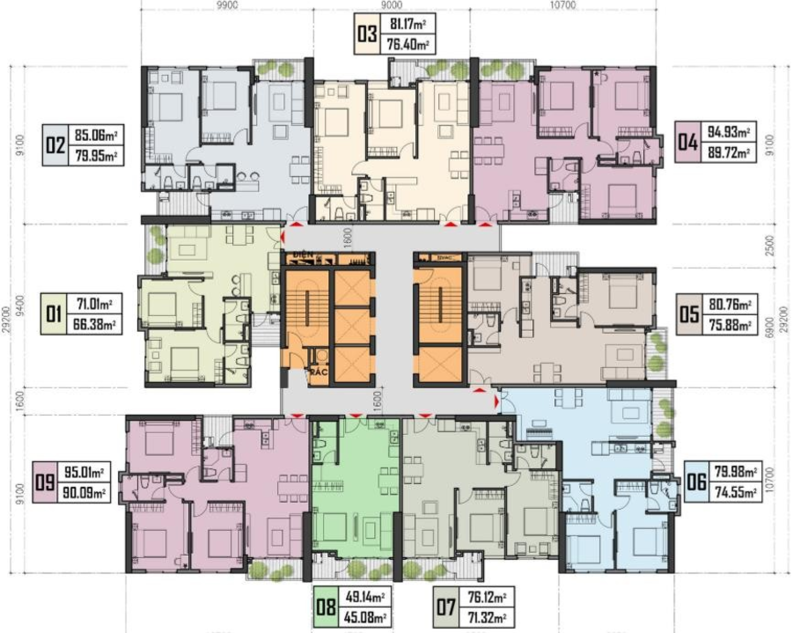 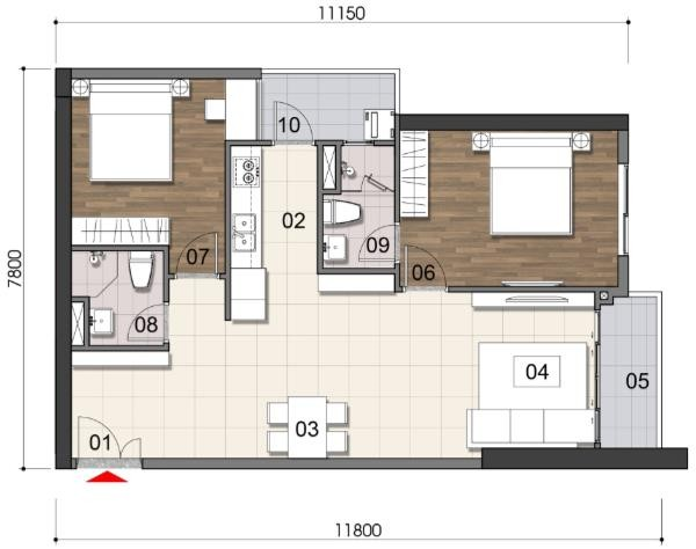 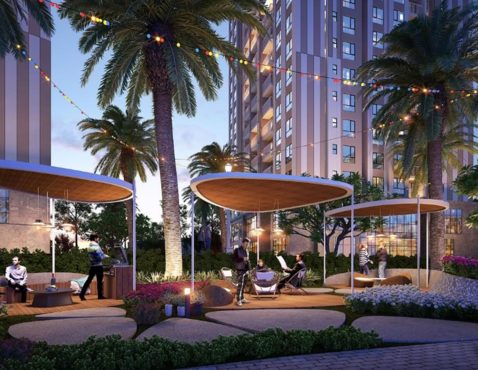 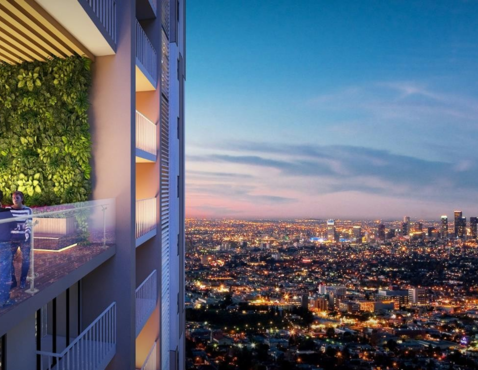 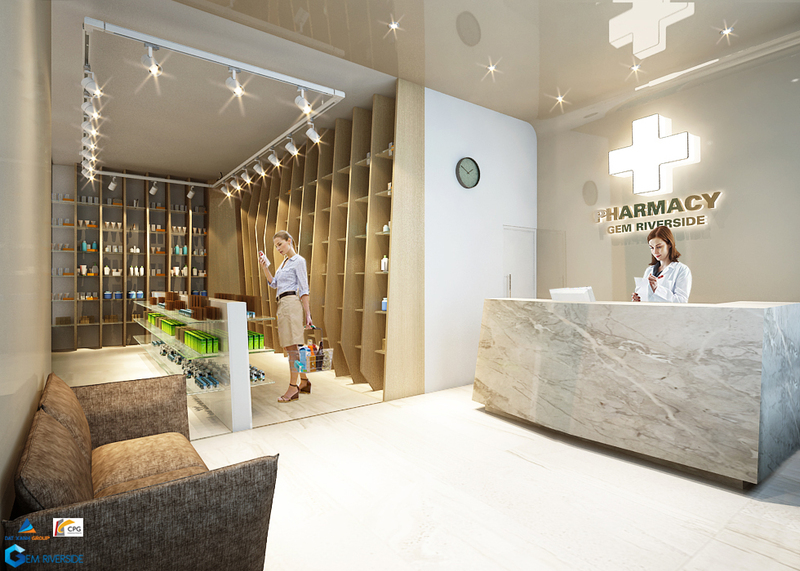 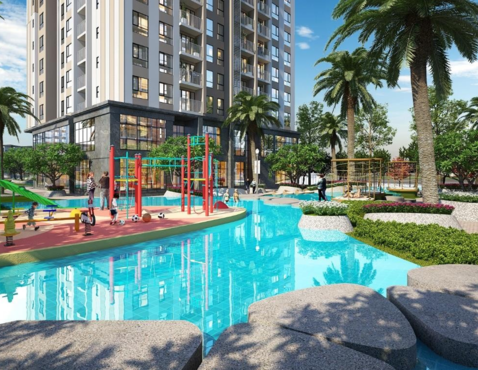 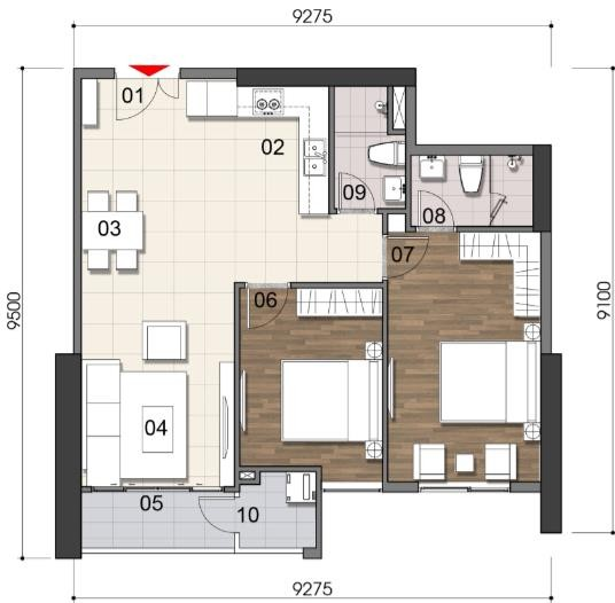 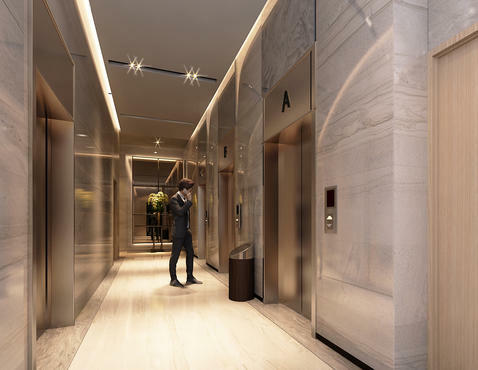 Aside from each unit being fully furnished with high-quality materials, furniture, and appliances, the whole apartment project also comes complete with all kinds of facilities, such as the signature infinity pool, tennis court, shopping mall, outdoor cinema, and even a fresh vegetable garden. 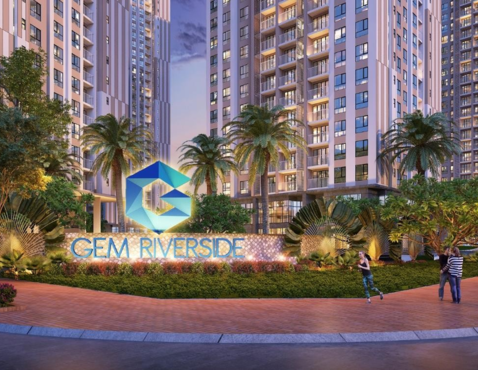 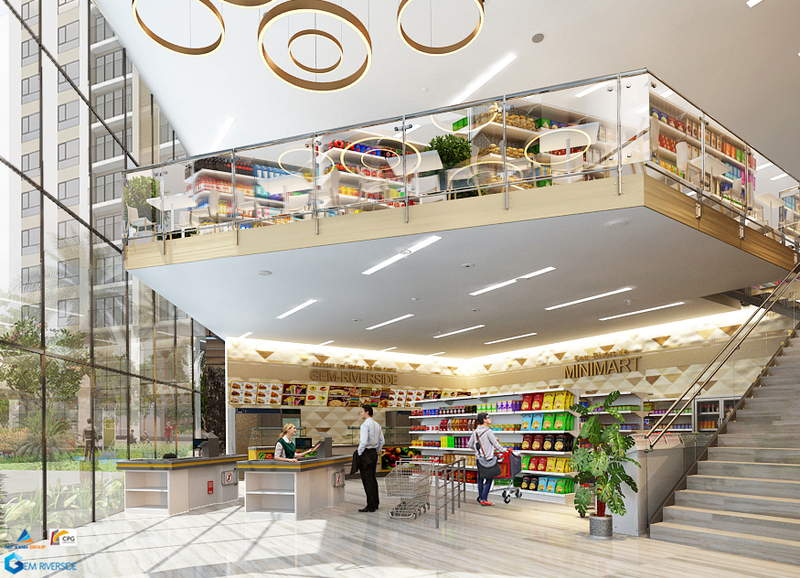 And because the developmental area is strategically located ten minutes away from the Central Business District, incoming Gem Riverside residents never far away from amenities such as shopping centers, commercial buildings, and even institutions such as international schools and hospitals. 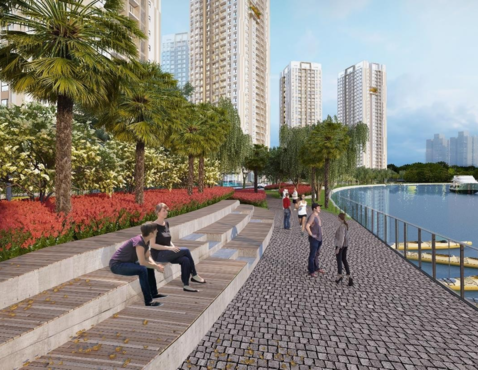 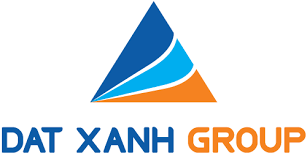 The project itself is also adjacent to the Thu Thiem and the Theo Dien Urban Areas, and gives incoming residents easy access to the My Dinh National Stadium, which will be the venue for the 31st SEA Games in October 2021.